I'm getting an error, on one of my plugins. The answer won't be encouraging. Not enabling "HTTPS Redirect" won't mean that every plugin or service will work - if your readers choose to use SSL, to access your blog, unfortunately. One of the reasons why it is taking Blogger so long to get SSL working, is that they have to allow for our blogs, using non Blogger code. 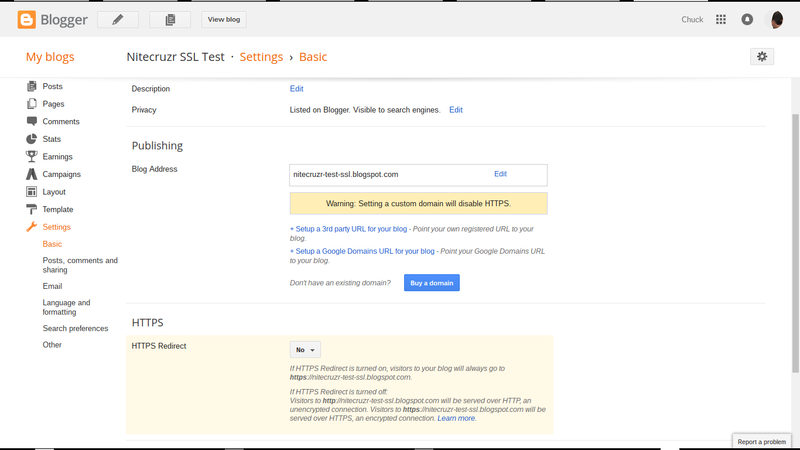 Too many Blogger blogs use non Blogger code that does not support SSL. One of the reasons, why all websites don't have HTTPS yet, is they have to wait for other websites to provide it. 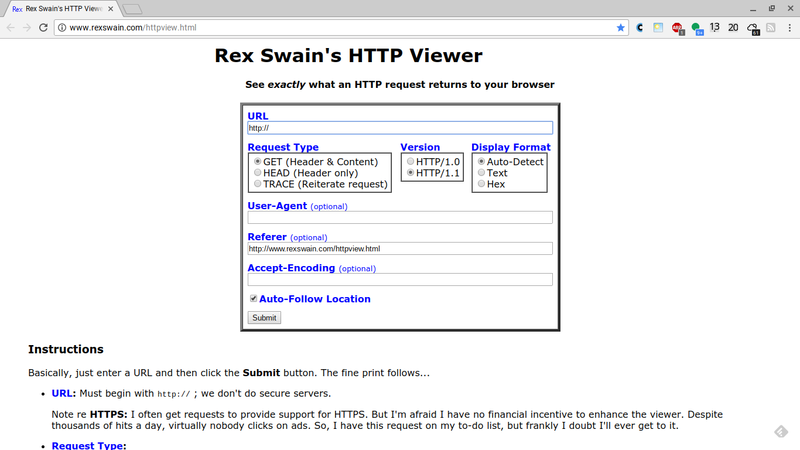 Rex Swain does not plan to upgrade - ever. It's similar to the game of Pickup Sticks. You can't (shouldn't) upgrade your blog, until your accessories and plugins support SSL. 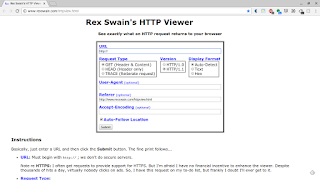 I use the Rex Swain HTTP (yes "HTTP:"!) trace, for diagnostics, frequently. HTTPS is not a zero cost upgrade! Note re HTTPS: I often get requests to provide support for HTTPS. But I'm afraid I have no financial incentive to enhance the viewer. 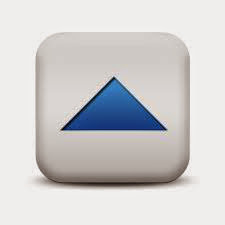 Despite thousands of hits a day, virtually nobody clicks on ads. So, I have this request on my to-do list, but frankly I doubt I'll ever get to it. Somebody else may depend upon content from your blog - and his website can't be upgraded, because his website displays a Mixed Content alert ("Not secure"), because of his link to your blog. And a third website must wait, for him to upgrade his website. Your blog may use a plugin that does not provide SSL access. For plugins that don't support SSL, you may have to choose between having a broken plugin - or dropping use of those services, until they, too, can upgrade. Or don't force HTTPS. Don't enable the "HTTPS Redirect" option, if you use plugins in your blog, that don't support SSL. Be patient - and work on blog content. Be patient. Encourage the websites, that you depend upon, to enable SSL on their service - then you can do the same, with your blog. And keep publishing your blog. 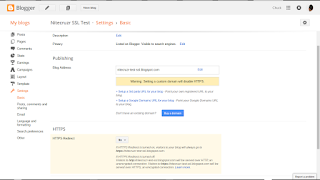 Encourage Blogger to restore the "HTTPS Availability" option. Make SSL access optional, for each blog - not forced SSL optional. With #Blogger having enabled HTTPS on all BlogSpot published blogs, blog owners are seeing problems caused by non Google websites that don't offer SSL yet. The "HTTPS Redirect" option really should be "HTTPS Availability", again.